It’s time for the annual visit by some of the best a cappella singers in the country! 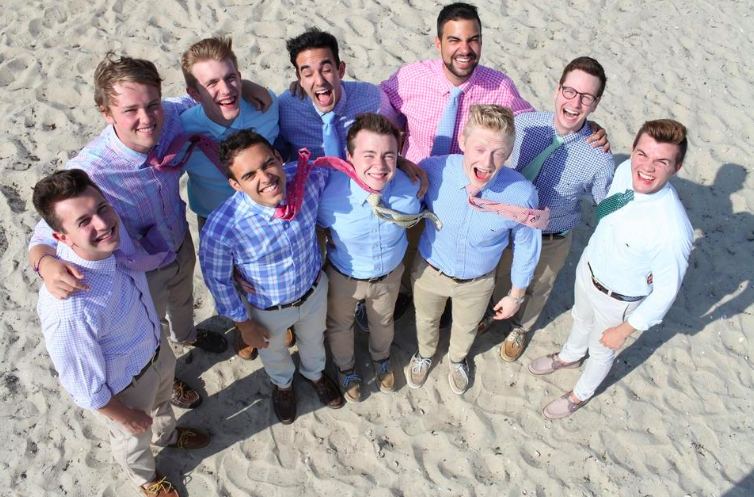 The all-star men’s a cappella singing group, pulls its membership from the best of the best of college a cappella singers. The group specializes in intricate harmonies and soaring melodies – all performed with infectious good humor. Donations will be accepted at the door to support this concert. Hope to see you there! LOCATION NOTE: The concert will be at the Lyme Center Academy Building! We cannot wait!